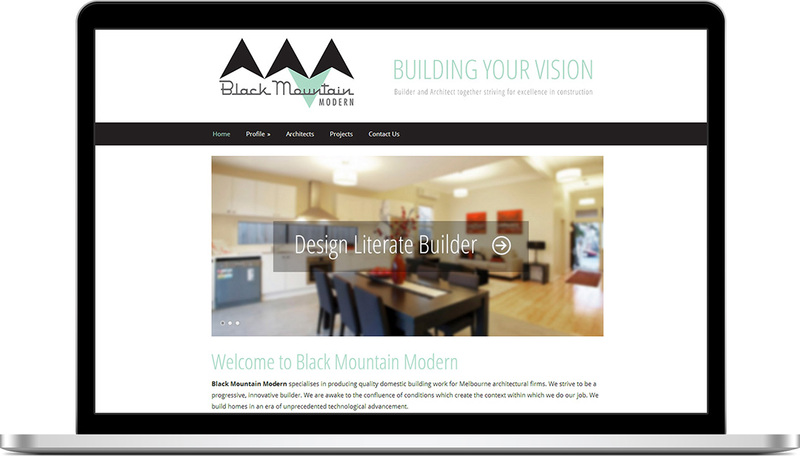 Thanks for the great job on the website for Black Mountain Modern. 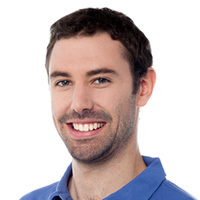 Excellent service, prompt turn around, and no hiccups. I’ll definitely recommend you to others.